By Sam Smith | 12.9.2015 | 8:40 p.m. The Bulls Wednesday lost their third straight game and fourth in the last six with a 105-100 loss to the Boston Celtics. The Bulls fell to 11-8 on the season while the improving Celtics moved to 13-9. The loss sent the Bulls plummeting to the edge of playoff position in the Eastern Conference. The Bulls host the Clippers Thursday in the national TNT game. 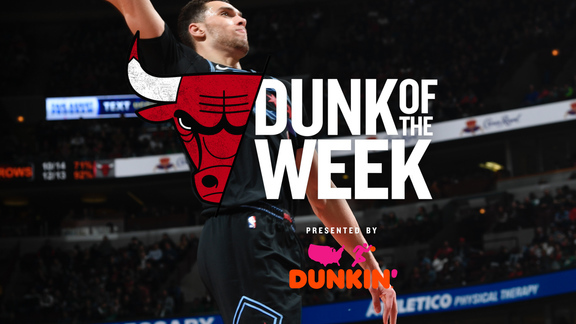 The Bulls were led by Jimmy Butler with a season high 36 points, 17 in the fourth quarter as Butler tried valiantly and in vain to save the Bulls in the fourth quarter. Pau Gasol had 16 points and 15 rebounds and Derrick Rose had 12 points and six assists. Taj Gibson had eight points and seven rebounds. Boston had eight players in double figures led by Isaiah Thomas with 20 points. The Bulls committed 18 turnovers for 25 Boston points and were six for 21 on threes. The Bulls were looking to bounce back from the back to back home losses to Charlotte and Phoenix and went with a starting lineup change of Gibson for Nikola Mirotic. It helped produce an encouraging start with the Bulls taking a 13-5 lead and better on the offensive boards. The Bulls shot the ball well to start at nine for 15, but fell victim to the Celtics’ pressure on defense. Boston has been one of the best at forcing turnovers and got 18 points on turnovers in the first half. After the Bulls quick start, Boston recovered behind Kelly Olynyk off the bench with the Celtics guards, hot lately, being stymied. 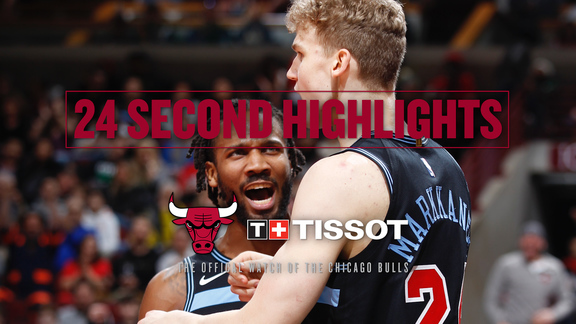 The teams were tied at 24 after one quarter and then began trading the lead back and forth with five lead changes and seven ties in the first half as the Bulls nudged ahead at halftime 54-51 behind 16 points from Butler, 10 in the second quarter. Butler also battled former college teammate Jae Crowder, who had three first half steals among Boston’s seven. Butler also got to his 27th straight game with a steal, 50 behind Michael Jordan’s franchise record. The Celtics stormed out after halftime with eight straight to take a 59-54 lead. Then the Bulls behind Gibson and Gasol put together an 11-3 run to reassume a lead. Again it went back and forth as the teams were tied at 75 entering the fourth quarter. Doug McDermott had three of threes on threes through three quarters for 11 points. The Bulls went flat again to start the fourth quarter as the Celtics eased ahead 83-77 on some clever inside play by David Lee in what was becoming another poor offensive fourth quarter for the Bulls. The Celtics run of 15-2 with 6:47 left in the game sent the Bulls into a timeout trailing 87-77 as the Bulls started the fourth quarter missing nine of 10 shots with a turnover before a Butler jumper got them within eight midway through the fourth. But then back came the Bulls again with an 11-4 run overall to pull within 91-88.